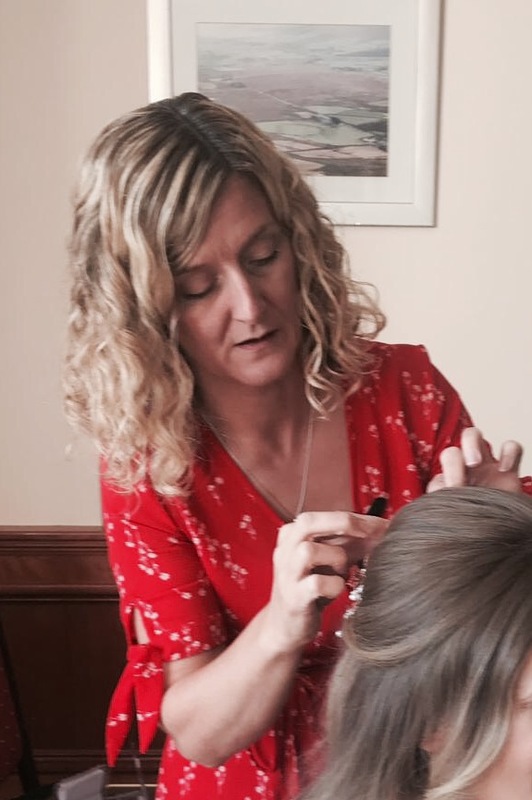 Established hairdresser Sinead Gaffney trained under top Irish hairdresser Aidan Fitzgerald and served as a member of his elite team of expert hairdressers. Sinead calls to her clients homes in Dublin and other areas. Sinead’s work has been featured in “Irish Bride” Magazine, “Confetti Magazine” and “B Magazine” and she has worked on the awards for “Irish Bride” Magazine. Sought after stylist Sinead enjoys all aspects of hairdressing from colour to personalised styling and up-styling. Sinead calls to your home, your work place or your Venue. She focus’ very much on up and coming looks & trends and keeps them versatile for her clients. Yes of course. I can do whatever style you like modern traditional and whatever is “on trend”. I am not sure what style will suit me. Can you do a trial for me? I will be getting ready at my venue on my wedding day. Can you come to the venue and do my hair there? I will need my bridesmaids and a couple of other hairs done can you do large groups?